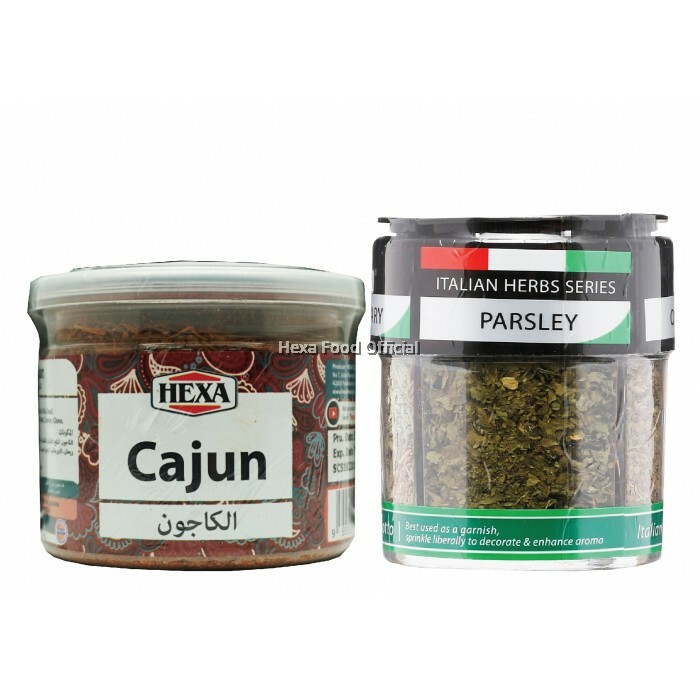 Our latest range of offerings, Italian Herbs Series provides you with all the herbs for Italian cooking, it's your sole-Mate! 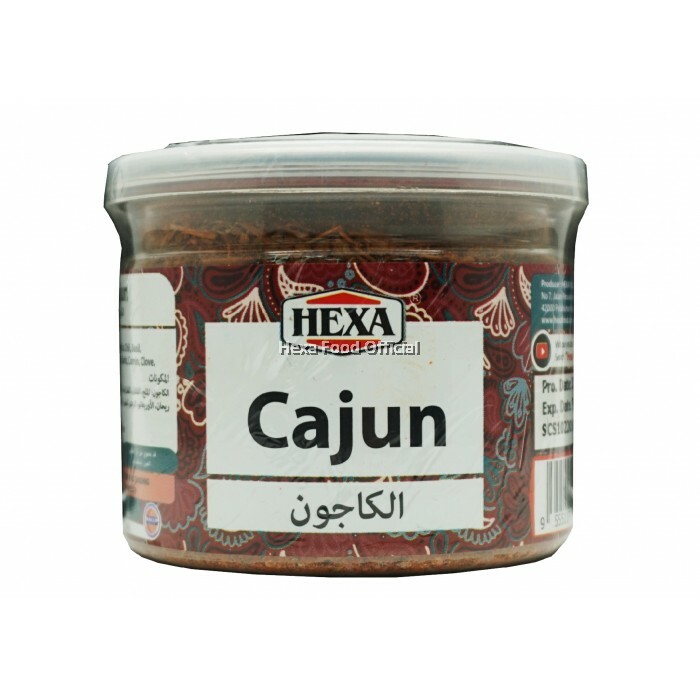 Use HEXA Cajun Spice, while cooking or at the table, to turn an ordinary meal to delectable. 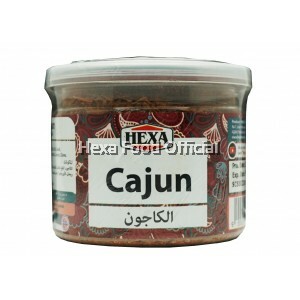 Add one tablespoon of HEXA Cajun Spice to one tablespoon of oil and rub the paste gently on your chicken. Leave the chicken for 1-2 hrs and then grill or fry it. 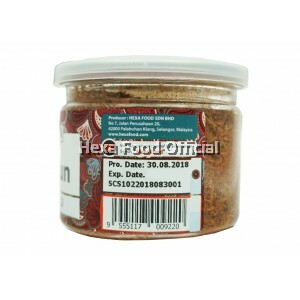 You also can sprinkle it on your dish while cooking or even after it is cooked. 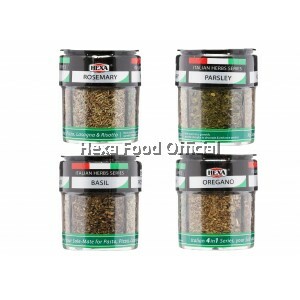 - Add to soups, stews, and gravies. - Season fried eggs, salads (green and side alike), and baked potatoes with shredded cheese, veggies, and sour cream. 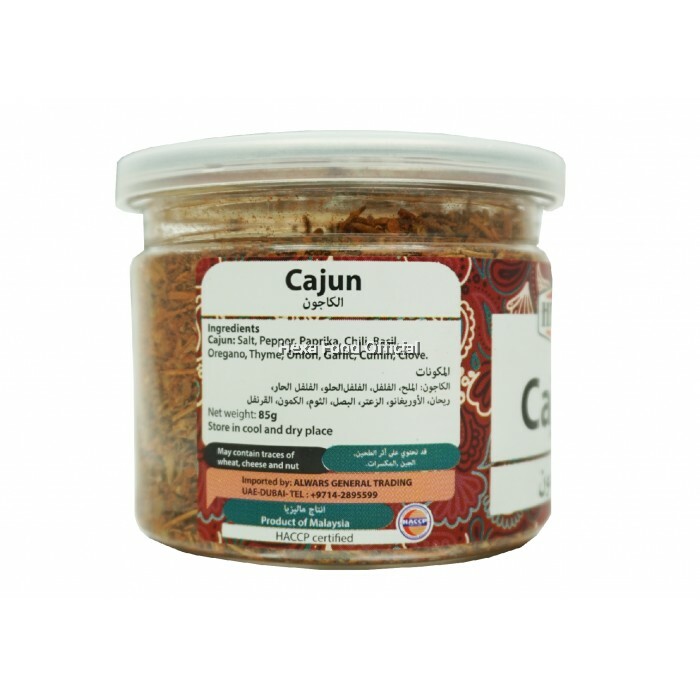 - Add to coatings for breading meats, fish, veggies, and soy products. 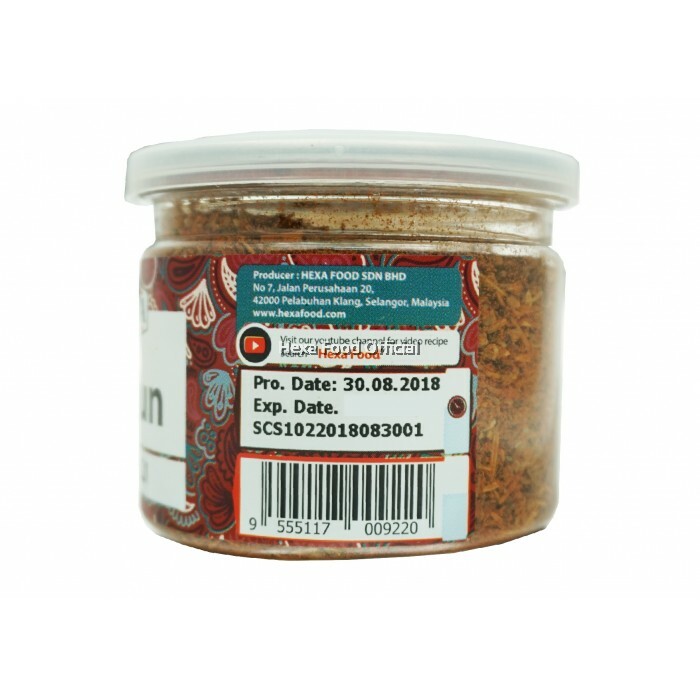 - Combine with soy sauce, olive oil, and balsamic vinegar for a rich marinade. 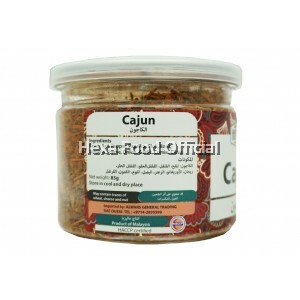 - Blend one tablespoon of HEXA Cajun Spice with softened butter or margarine for a delicious flavored butter. Serve with bread or on steamed vegetables or fish. 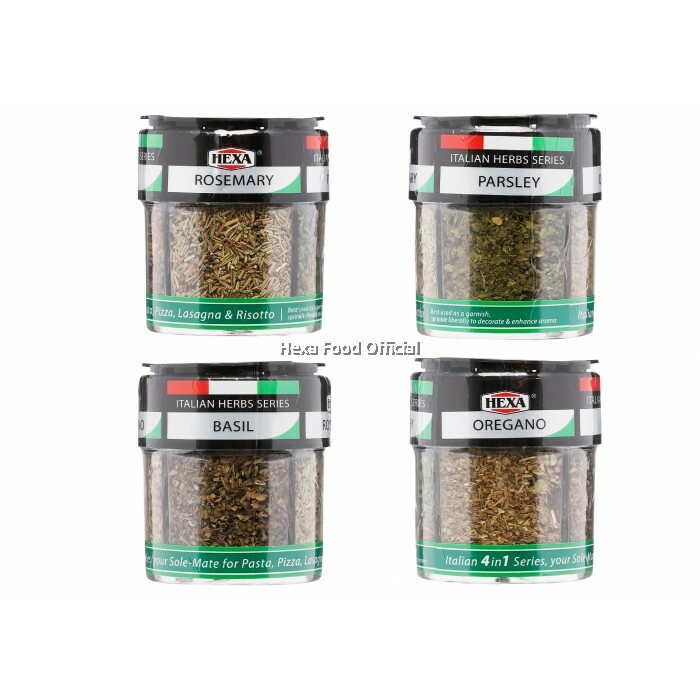 Paprika, Onion, Pepper, Garlic, Basil, Rosemary, Thyme, Oregano, Cumin, Clove, Salt, chili, .